We all know what E-commerce means.. But there is something else that is new and interesting: M-commerce. 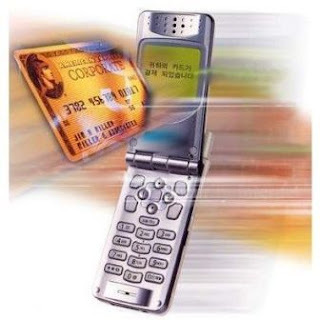 M-commerce is basically mobile commerce which enables transaction through wireless hand held devices. Unlike E commerce, this does not have to be wireline. Many top vendors like Nokia, Sony Ericsson are trying to implement WAP(wireless access protocol) in their smartphones to enable wireless transfer. Such hand held devices are expected to hit the market because of its fast, secure and scalable data transfer . Recent books for m commerce are written by Norman M.Sadeh, a professor in Carnegie Mellon University,Pittsburg. Though the area is still under research, it is expected to rapidly develop in future once implemented. So we dont have to rely just on our PCs and laptops because this is no doubt the era of mobile phones taking over the place of PCs.